The re-structuring of the youth office within the Archbishop’s Office for Evangelisation (AOE) has now been completed. Highlighting the need for these two new appointments, the Bishops of Australia have announced a Year of Youth for 2018. 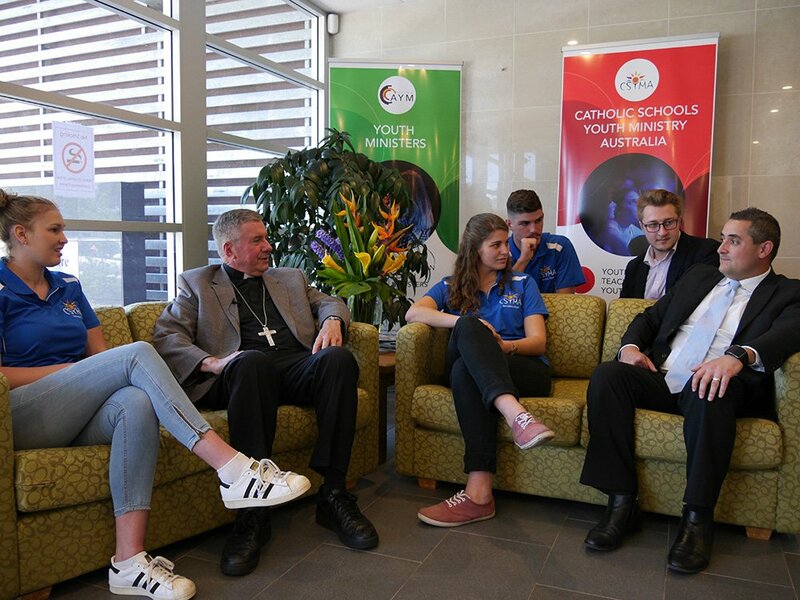 Stemming from this, the Archdiocese of Canberra and Goulburn will focus on youth for the next three years. 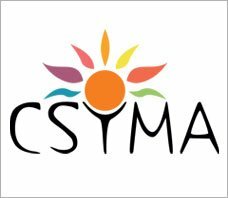 Starting 2017, there will be a year of preparation, culminating in the Year of Youth in 2018 finishing with a year of follow up in 2019.